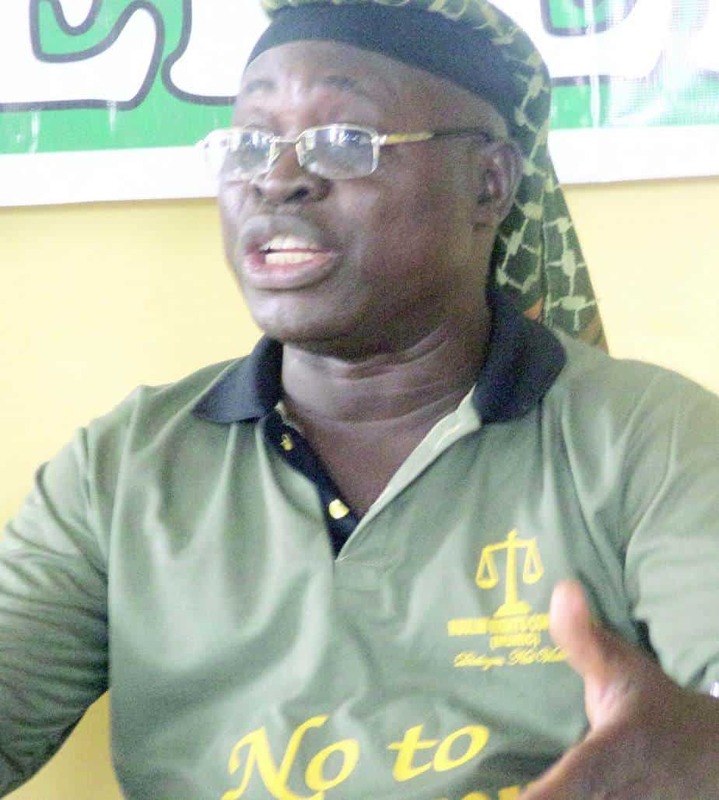 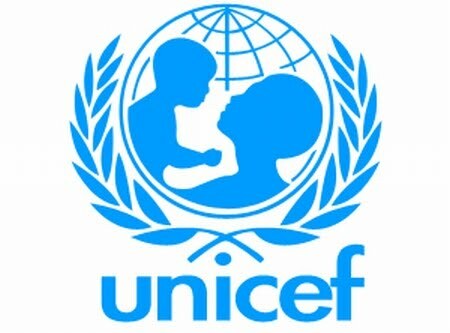 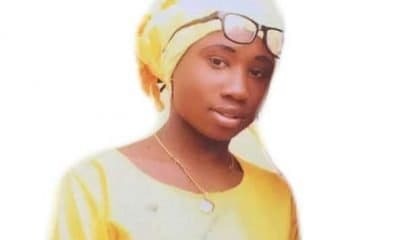 Muslim Rights Concern (MURIC) has prayed the federal government to negotiate the release of the only Christian among the 110 abducted Dapchi schoolgirls. 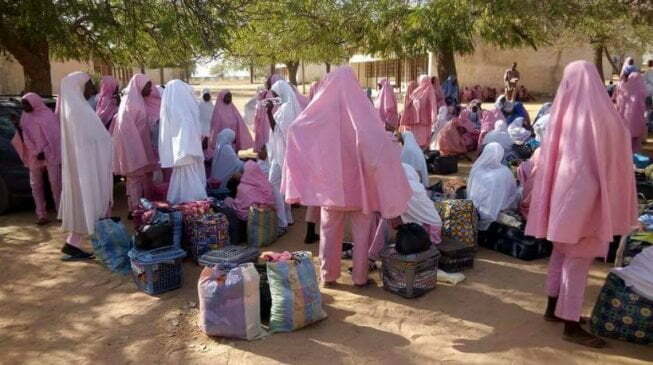 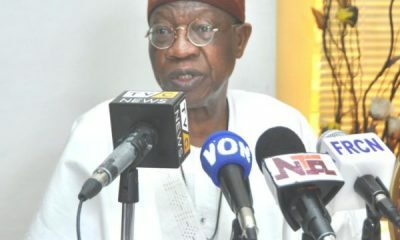 Recall Naija News reported that 104 of the girls were returned to Dapchi by some Boko Haram members. 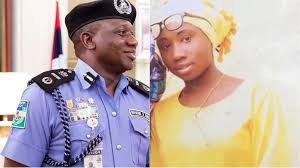 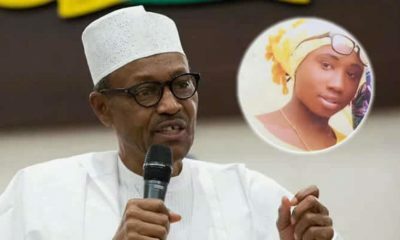 Naija News also reported that while five of the girls were said to have died in captivity, Liya Sharibu, the only Christian among them, was detained for allegedly refusing to convert to Islam or wear the hijab. 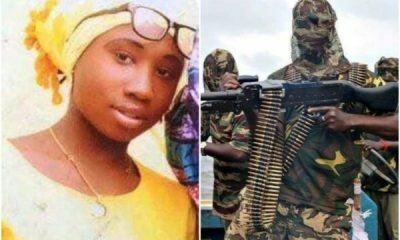 “They gave her the option of converting in order to be released but she said she will never become a Muslim…I am very sad but I am also jubilating too because my daughter did not denounce Christ,” he had said.